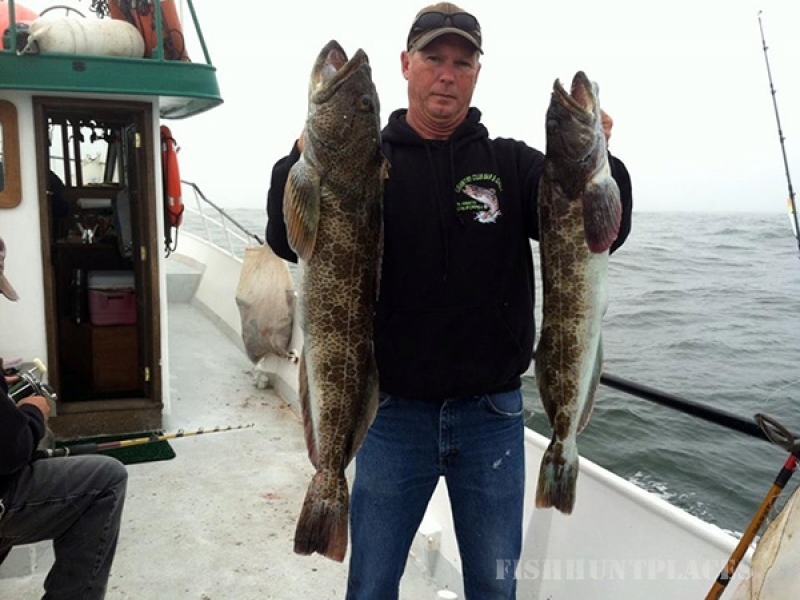 Information about us and our fishing experience can be found by clicking here. The Tally Ho II is based in the Crescent City Harbor at Citizen Dock R, Space D29. 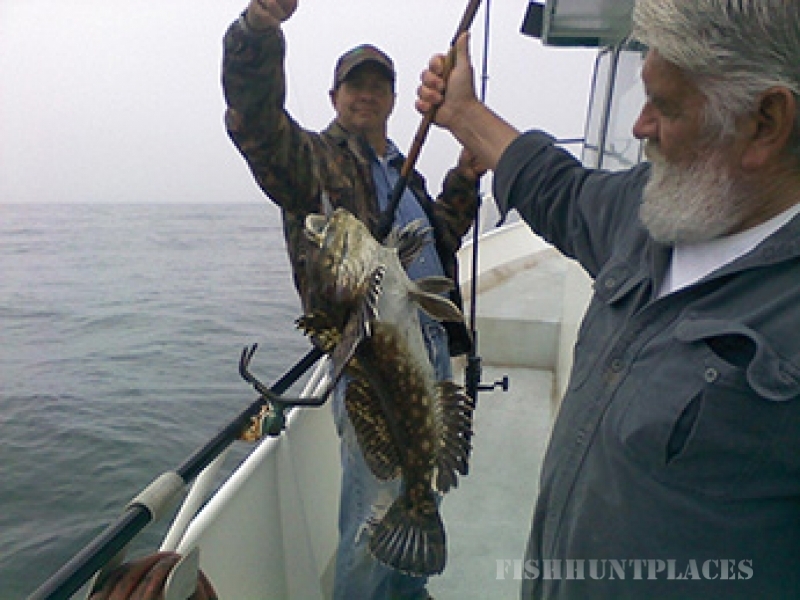 We provide all necessary fishing equipment but feel free to bring your own. Just be sure to bring current fishing licenses for everyone in your party. 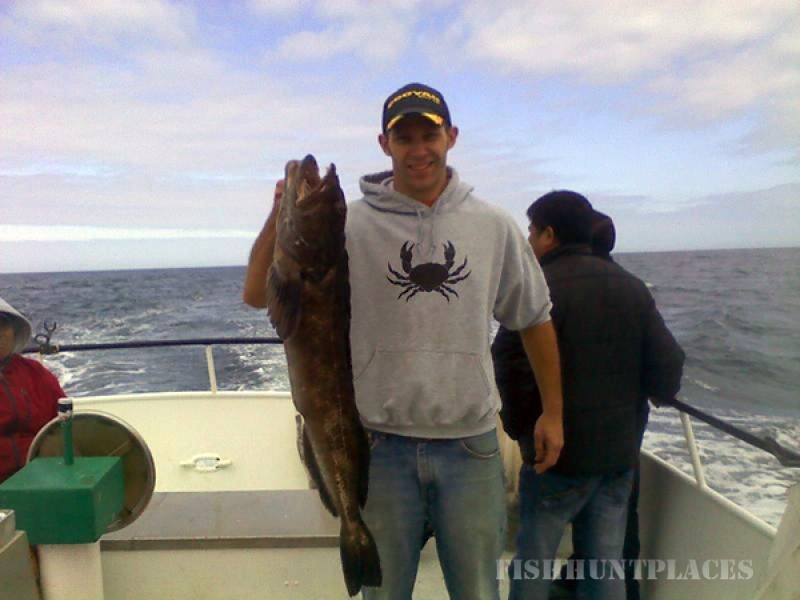 Once the trip is done, we will clean and prepare your catch for travel, so do not forget your cooler and ice.